Both Zinc and Plant Sterols in A Man’s Zinc have been shown to reduce prostate enlargement. 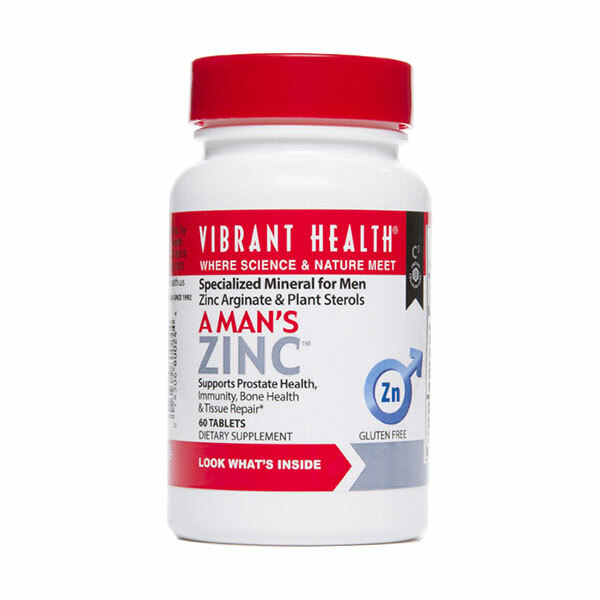 Zinc arginate helps deliver zinc to the prostrate which helps stimulate sperm production, and prostate health. 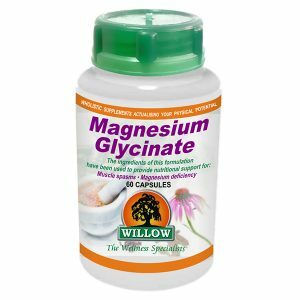 Plant sterols – known to reduce cholesterol also reduce prostrate enlargement. Men and women have just about the same amount of zinc in all tissues of their bodies, with one exception: the male prostate gland. The male prostate gland contains and uses more zinc than any other tissue – 4 to 80 times more, depending on tissue comparisons. The main transporter of zinc into the prostate tissue is the amino acid – arginine, a nutrient also found concentrated in the prostate gland. 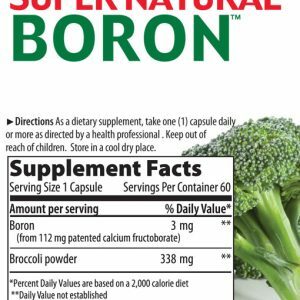 Binding zinc to arginine helps direct it to the tissue that has the highest zinc mineral requirement. Without adequate zinc, sperm production decreases, and the general health of the prostate falters. • Zinc is required for production of hormones needed for normal growth, development, maturation, reproduction and tissue integrity. You can’t make new cells without it. • Zinc stabilizes cell membranes, protecting them against oxidation. In that role, it is an anti-ageing nutrient. • Zinc potentiates the action of insulin, helping move sugar into cells. • Zinc has been identified in several hundred enzymes and proteins. 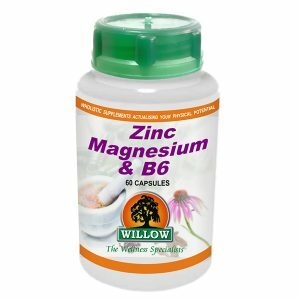 Zinc, as part of these enzymes, is critical to the metabolism of proteins, nucleic acids, lipids, mucopolysaccharides and carbohydrates. So, without adequate zinc, critical enzyme systems begin to break down. Sense of taste becomes less acute (an early warning of deficiency) or disappears, damaged tissue heals more slowly or not at all, digestion falters, growth and development slows down, and ageing accelerates. 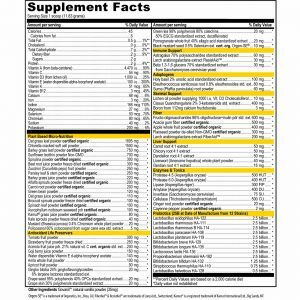 If a supplement is needed for mature men, we recommend zinc arginate, a supplement that supplies two nutrients found abundantly in prostate tissue, zinc and arginine. 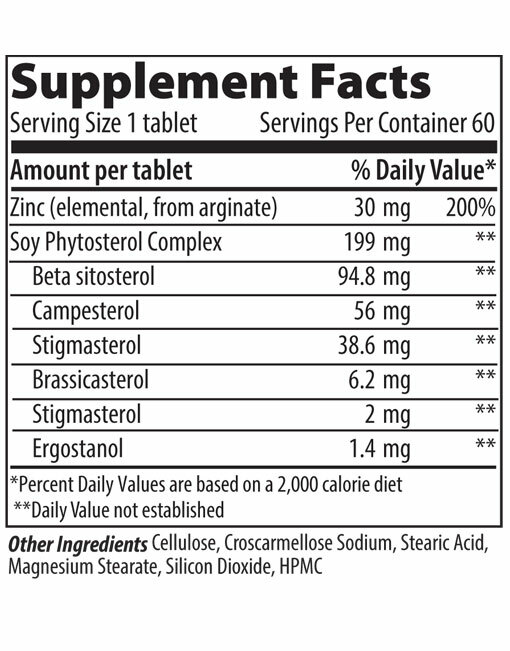 To that compound, we add phytosterols, fatty alcohols from plants known to support healthy prostate function. • Zinc stabilizes cell membranes, protecting them against per oxidation (oxidative damage.) It plays a role that is anti-ageing and prevents degenerative diseases. • Zinc potentiates the action of insulin, helping move sugar into cells. Chromium, vanadium, manganese, and lithium have also demonstrated this ability to balance blood sugar by normalizing insulin’s activity. • Zinc is required for the synthesis (manufacture) of steroid hormones by the adrenal glands. One cannot grow or mature without steroid hormones. • Zinc is essential for the structure and function of these enzymes. • Zinc, as part of these enzymes, is critical to the metabolism of proteins, nucleic acids, lipids, mucopolysaccharides and carbohydrates. 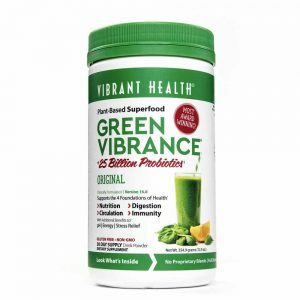 • Detoxify dietary and naturally occurring alcohols. • Detoxify and remove carbon dioxide, thereby sustaining life itself. • Are a part of pancreatic enzymes responsible for the breakdown of proteins and peptides to their amino acid building blocks. • Are responsible for the splitting and replication of DNA in cells during growth. • Regulate cellular development, division and differentiation. • Are essential for protein synthesis. 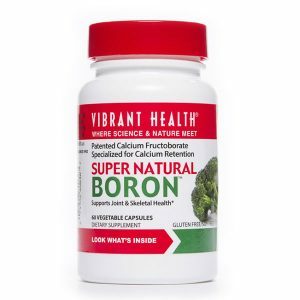 • Help control the strength, effectiveness and number of white blood cell count against disease. • Are essential to the synthesis of new bone. WHY USE A MAN’S ZINC? • Without adequate zinc, sperm production decreases, and the general health of the prostate falters.